Measurement of blood pressure is an important and essential procedure not only for adults but also for children. She holds a doctor in disorders of the cardiovascular, urinary, respiratory system and other indications. Children are also encouraged to measure pressure and as a preventive measure. To determine the magnitude of blood pressure in children, use special children's cuff. The result will depend on properly chosen lady's mantle, or rather its width. So, for a newborn the necessary width of the internal chamber of the cuff should be 3 cm for a breastfed baby – 5 cm, for children after a year – 8 cm, for teenagers and big kids – 10, see using the cuffs for adults leads to incorrect data. Currently, to determine the pressure, there are electronic blood pressure monitors. They are divided into automatic and semi-automatic measurement devices. The first of them is able to pump air into the cuff with built-in pump, and the second with a bulb (special supercharger).Quite often at home apply mechanical sphygmomanometers. However working with them requires a certain skill and training. The person who makes the measurement must have good hearing to be able to accurately capture the sounds of the heart sounds. Pressure from the baby is better to measure in the morning, immediately after waking up, or no later than 15 minutes after the rest. Make sure that the hand of the child was relaxed and lay palm up at heart level. On bare shoulder lay and fasten the cuff 2 cm above the elbow, so that between it and the skin could undergo one finger. Look in the bend area of the brachial artery and, without pressure, attach a stethoscope to determine pulse. By means of the balloon inflate air into the cuff. In this capture the moment of disappearance of the sounds of the pulse beats. Then slowly start to reduce pressure, gradually opening the cylinder valve. Next, you need to remember two numbers on the gauge, representing the magnitude of the systolic blood pressure. The top pressure is manifested by loud beats. With further pressure drop the colours in the cuff is gradually weaken and will soon disappear altogether. The time of cessation of pulsation corresponds to the indication bottom pressure. Ideally, blood pressure should be determined on both hands, three times with an interval of 3 minutes. The end result are minimal indicators. Blood pressure in children up to 2 years is recommended to measure in the supine position. Remember that the maximum blood pressure in children under one year is calculated by the formula 76+2, after a year – (90+2x)/(60+x). The minimum pressure is 0.3-0.5 magnitude previous figure. Blood pressure is one of the main metrics by which to judge the state of the cardiovascular system. Norms of blood pressure for children differ from adult figures. The measure of blood pressure consists of two numbers — systolic blood pressure (SBP) and diastolic blood pressure (DBP). Systolic pressure — the higher the value of the two quantities — shows the blood pressure at the time of the heart. The diastolic pressure reflects the pressure in blood vessels when the heart is in the so-called relaxed state. Blood pressure data is important for the production of such dangerous diagnoses as hypertensive crisis, cardiogenic (as, indeed, any other) shock, dangerous loss volume of total blood volume. 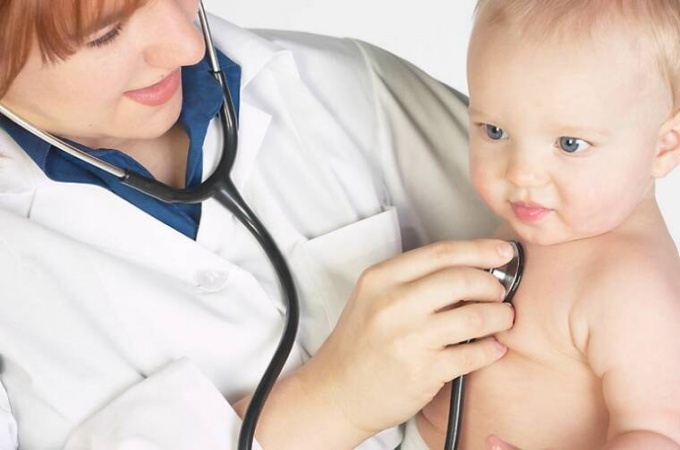 For children blood pressure numbers is important primarily for the early detection of true abnormalities of the heart such as congenital heart disease and secondary lesions. The latter refers to the weakness of the sinus node, cardiomyopathy, myocardial dystrophy, neoplastic and endocrine diseases. Children are born with systolic blood pressure 95-60 mm of mercury (mm Hg. art.) and diastolic 50-40 mm Hg. article Usually boys, these figures are closer to the upper limit of normal. During the first year of life blood pressure numbers are growing pretty quickly. 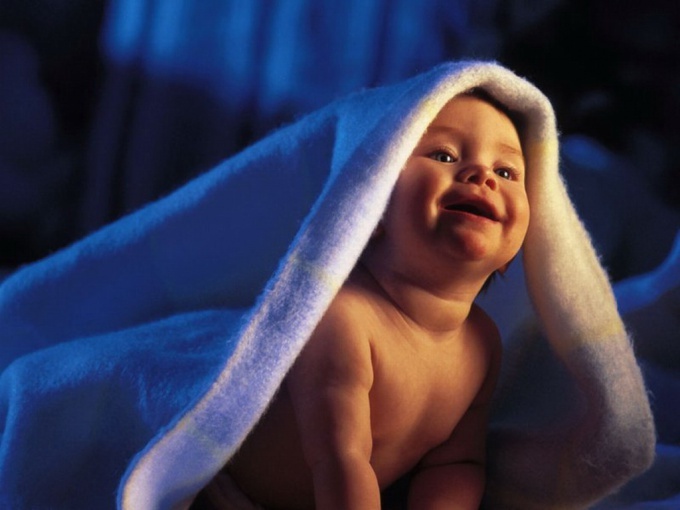 It is quite physiological as during the first twelve months the child is growing rapidly, rapidly gaining in weight, his cardio-vascular system is actively developing. But despite the increase in the AP values have a one year old to normal adult numbers is still far. This is due to the fact that in children the blood vessels are very elastic, richly developed capillary network in the vascular wall has not yet clogged with cholesterol deposits and have good resistance. In adolescence, 12-15 years, indicators of arterial pressure at children reach numbers that are the norm for an adult person: GARDEN 135-110 mm Hg. article; DBP 85-70 mm Hg. the article Under normal condition these figures are kept within such limits for many years. Moreover, they vary very slightly even when worries and stress. It speaks to the health of the heart and blood vessels.